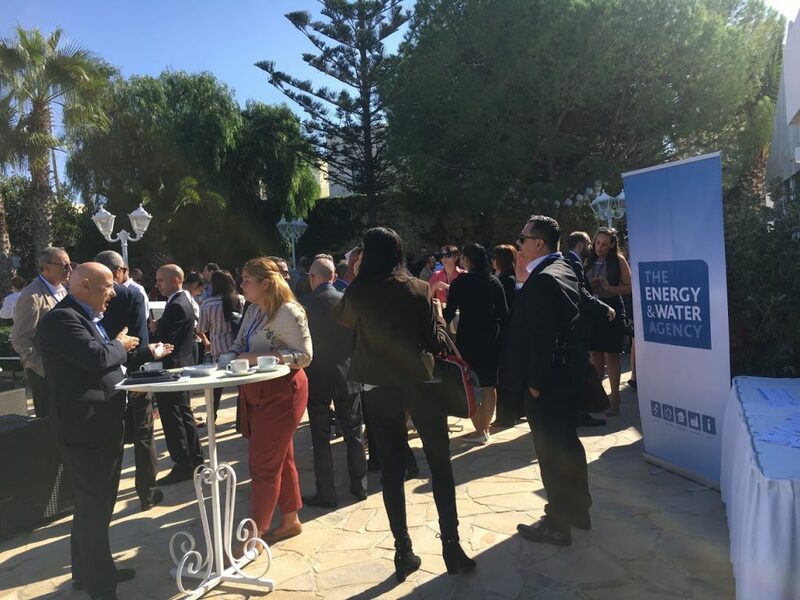 The Energy and Water Agency has been making it a point to be present at events targeted at Small and Medium Enterprises (SMEs) to further promote its schemes with the aim of increasing assistance and visibility for schemes that can aid these companies. On the occasion of SME Week all around the EU, a number of conferences, seminars and workshops have been organised to shed more light on funding opportunities, challenges faced and other opportunities available. 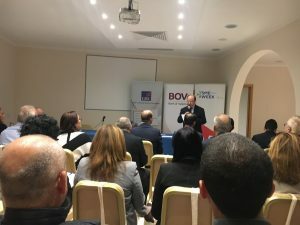 Malta was no exception, with a month jam packed with events tailor-made for the industry and specifically organized by a number of unions and associations. 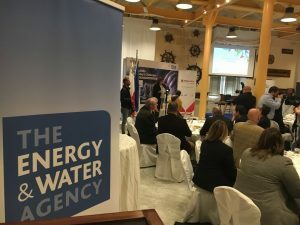 The Energy and Water Agency was present at three of these conferences to further promote its schemes aimed at these Enterprises, particularly related to energy audits and energy efficiency. 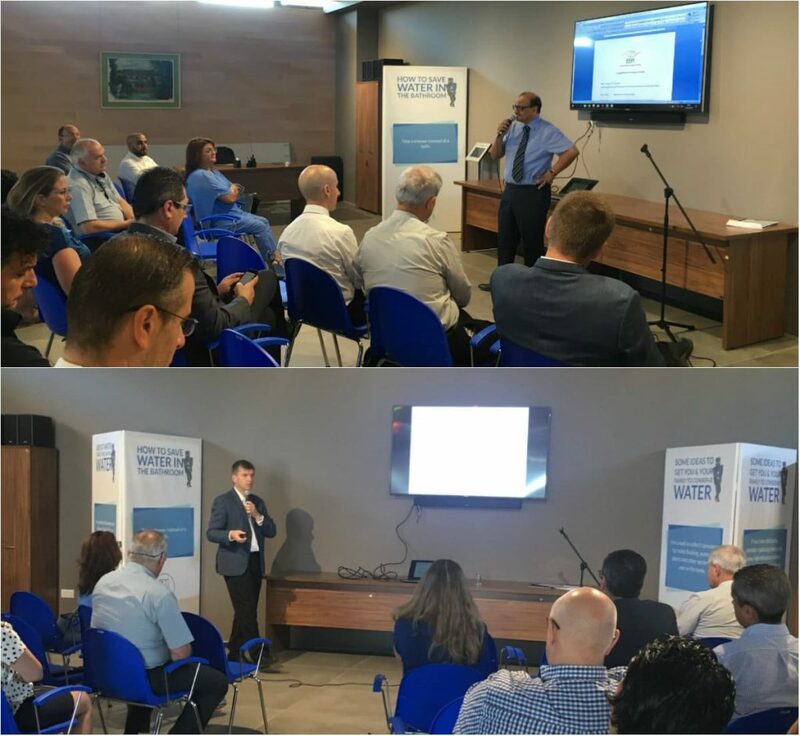 'The SME Conference' organised by GRTU, 'Assisting SMEs facing today's challenges' organised by the Malta Employers Association (MEA) and 'Business Opportunities in Gozo' organised by the Gozo Business Chamber, offered the perfect platform to promote the benefits available to SMEs through the energy audit scheme. 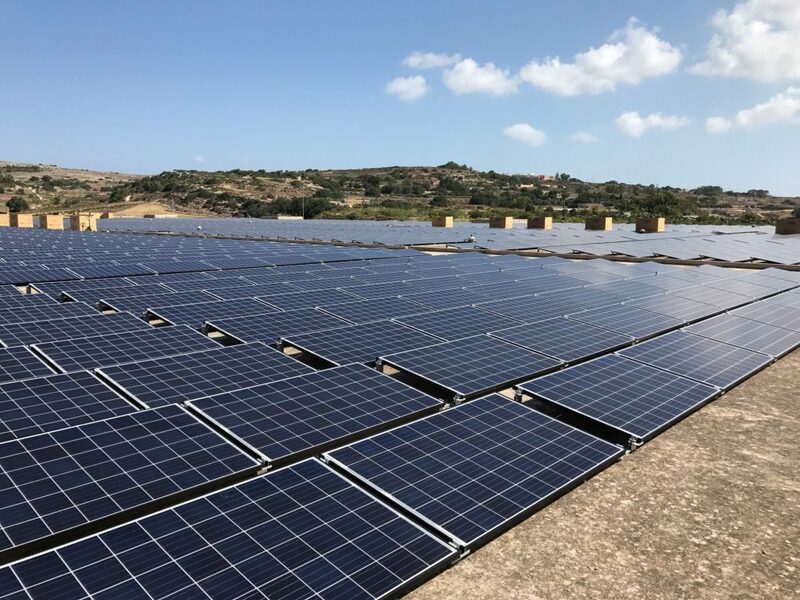 This scheme, through a financial grant, encourages SMEs to carry out an energy audit of their business in order to see where the enterprise is wasting energy consumption whilst being made aware of the changes that can be done to be more energy efficient. Some of these changes come at zero cost for the company, or at a short rate of return. 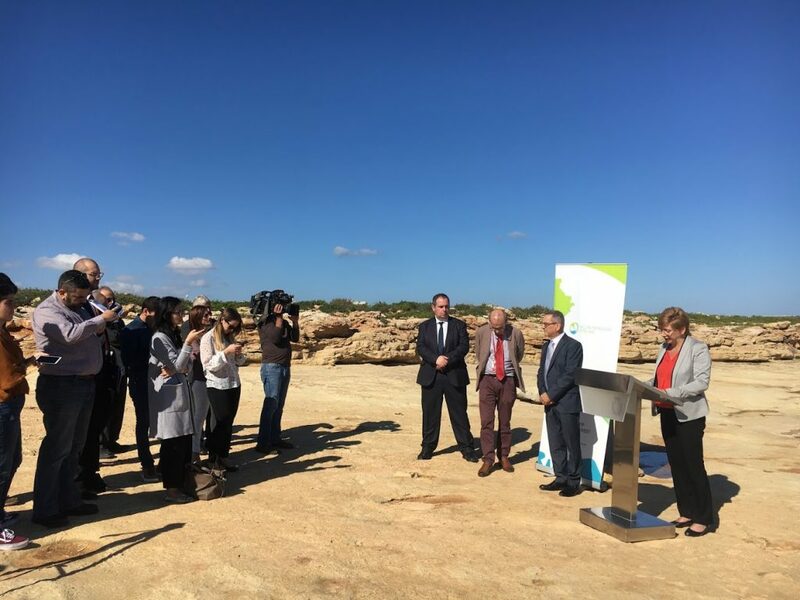 Through this scheme, the enterprises can benefit of up to €5,000.